The holiday season is my favorite time of year. As the kids grow older, so do our traditions, but right now the magic of Christmas and Santa is at an all time high. While we try to practice making good choices year round, having a little support from Santa always helps, which is why we were so excited to start the magic of Christmas with Santa.com. 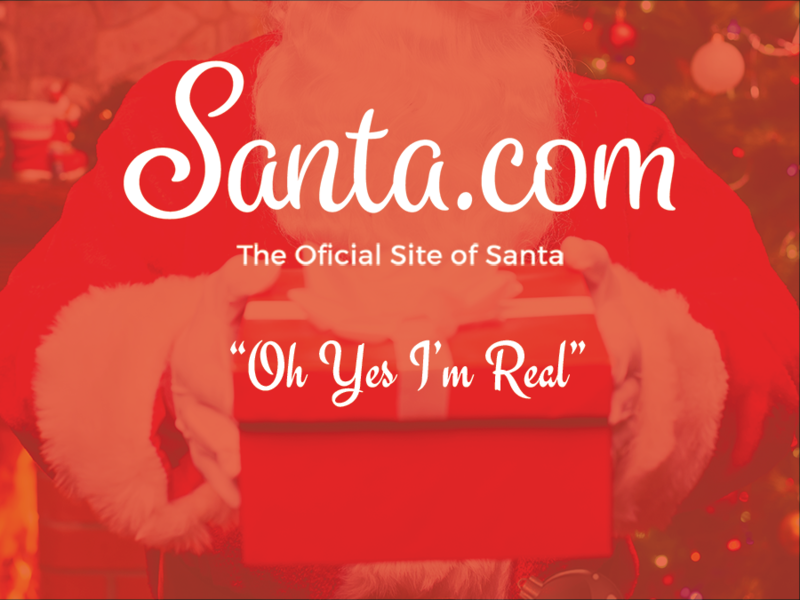 Santa.com the official site of Santa Claus! Kids will learn the true meaning of Christmas Spirit and learn about ways to earn their spot on the “Nice List” including making good choices, being polite, and reading. Email: Receive a thoughtful reply from Santa through his personal email: Santa@Santa.com. This is a FREE service! Text Message: For a small fee of $9.99*, receive daily text messages from Santa filled with Christmas spirit and fun facts. 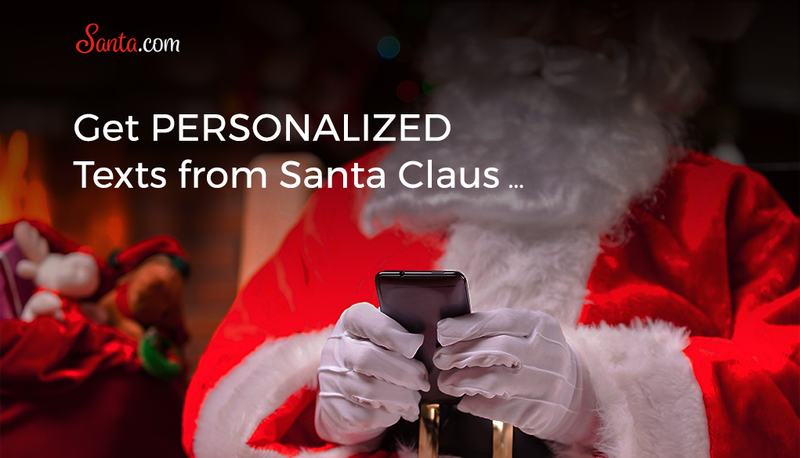 Sign up for your personalized text messages from Santa here. 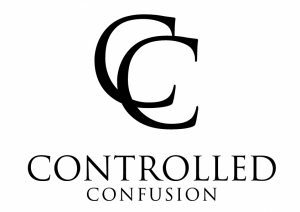 *Receive 20% off Santa.com’s daily text messages by using our code confusion20off!! Handwritten Notes: Coming in late November, you’ll have the option of receiving a hand written letter from Santa! Santa.com has something for everyone! 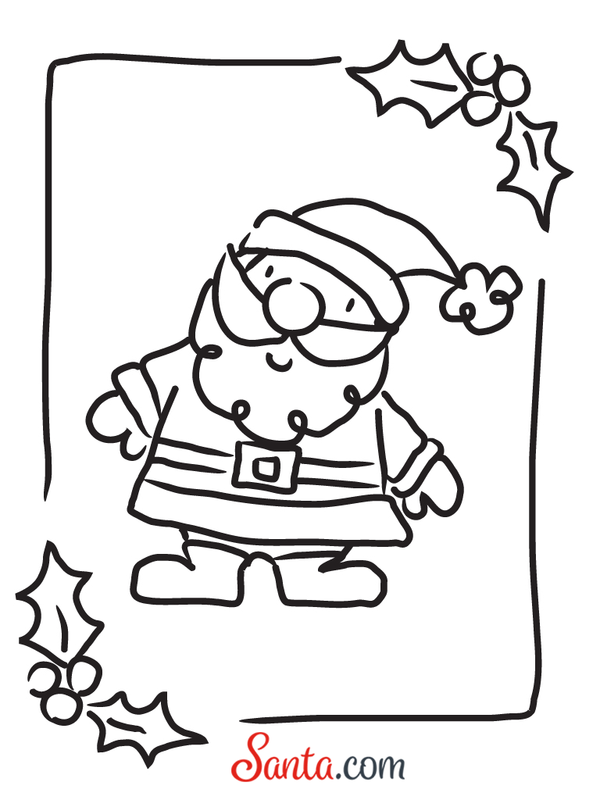 Your little ones will love downloading the coloring templates that Santa drew himself. Bigger kids (and parents) can learn what Santa is up to by browsing his personal blog. We had SO much fun with the Santa Libs. Check out our silly story! 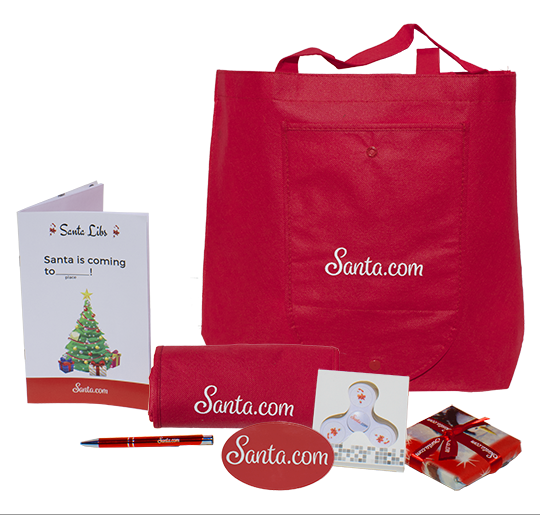 For a Limited Time GET 35% off Santa.com!! There’s a special hidden code on Santa.com for 35% off, through November 24th! All you do is download the Blippar App from the iTunes store or Google Play. 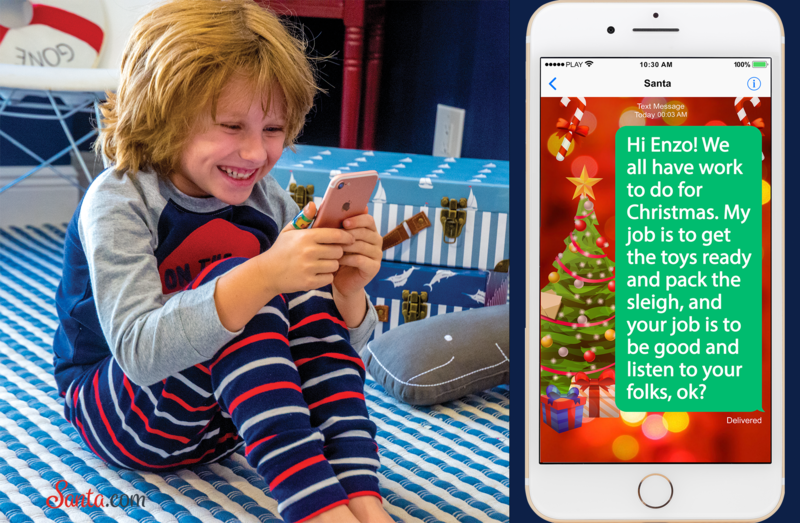 Then, visit Santa.com and hold the app over any image on the site. One of the images will reveal the hidden Coupon Code!! *This post was sponsored by Santa.com, all opinion are my own.